 2nd Wakefield Crofton Scout Group: Look, Mum, I'm on the telly! Alan Titchmarsh, James Martin and Angellica Bell are at Nostell Priory in Yorkshire, where they continue the search to find Britain's number one in 15 village show categories. Eight of the top vegetable, cake and craft judges in the country will decide who deserves to win a place in the grand final at Highgrove, where HRH The Prince of Wales and The Duchess of Cornwall will hand out the awards. Will you hear Akela selling countries for Spin The Wheel while James Martin discusses the prize raspberries? We missed it - does anyone have a recording? Help please!